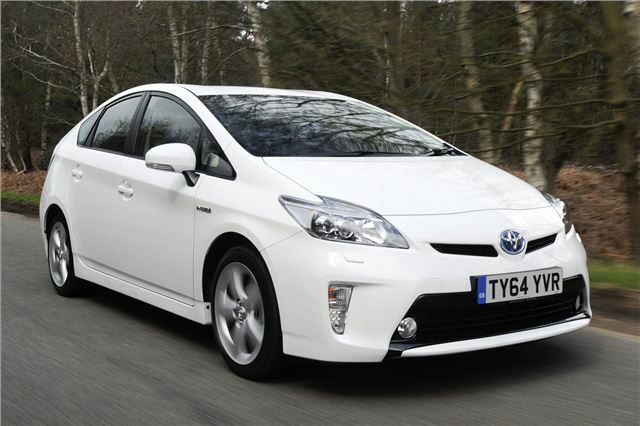 The Prius badge is almost synonymous with hybrid engines - and for good reason. It's got enough space for the family while also being cheap to run. It'll be reliable, too - the current model coming top in our 2018 Satisfaction Index. A budget of £15,000 will get you an example of the previous model from around 2013. They're popular with Uber drivers so be wary of any that have been used for private hire - they're likely to have high miles and worked hard.